When working with injection molds, finding the most efficient production processes ensures you not only meet deadlines, but you also provide a consistent product at all times. To achieve this, many companies will invest in quick mold change systems that ensure rapid production while maintaining quality standards. 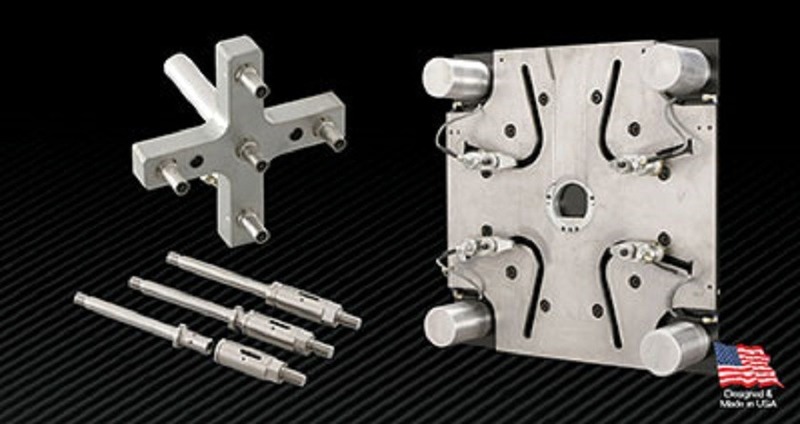 PFA’s Quick Mold Change Systems can be used together or separately while providing rapid change capability while maintaining confidence in your hydraulic clamping force. Once clamped, our mechanical locks are able to hold your mold securely without hydraulic pressure to speed up production and ensure your products remain consistent at all times. We are able to provide this level of quality with complete quick mold change systems that can easily be incorporated into your injection mold process through the unique slot design of our Hydra-Jaws™ Quick Mold Change (QMC). All of our Hydra-Jaws™ Quick Mold Change Systems of shipped with easy installation in mind. All you have to do is bolt the plates onto your machine pallets, install the manifolds, place clamps in slots and connect the hoses to begin production. Once moved into position, our Hydra-Jaws™ systems become mechanically locked and require no further hydraulic pressure. With this product, you can enjoy the speed and power provided by hydraulic clamping with your injection molds while also ensuring the security of mechanical locks. With multiple models of the Hydra-Jaws™ Quick Mold Change Systems available, we are sure to have the perfect fit for your injection molding needs. For a thorough view of the specifications each model provides, we encourage you to visit our product page. 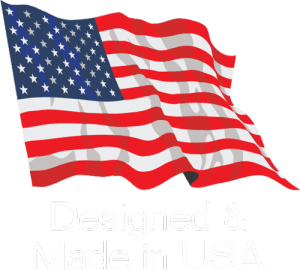 We are confident that we have the perfect quick mold change solution for the injection molding needs of your business and would love to show you why so many manufacturers trust PFA for their projects. No quick mold change system is complete without the addition of Knockout Bars. To ensure you have the most complete quick mold change system available, we encourage you to also research Hydra-Latch™ KO System. When used in conjunction with the Hydra-Jaws™ Quick Mold Change System you can rest easy knowing your products are running as efficiently as possible.